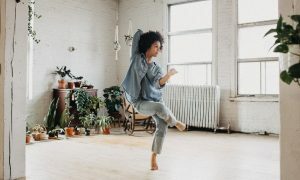 For Black History Month, Dance Informa reflects on black dancers who have significantly impacted the art form. 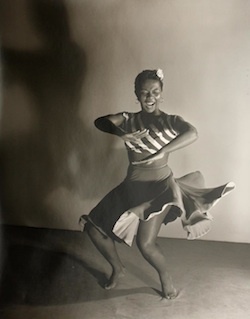 In this article, we look at dancers who have already passed away, but left a living legacy. 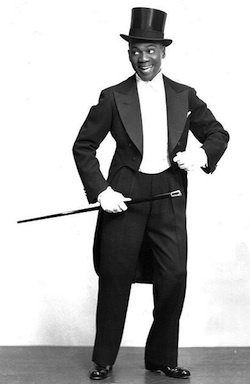 The Nicholas Brothers lite up the screen in movies like Kid Millions (1934), Down Argentine Way (1940), Stormy Weather (1943), and St. Louis Woman (1946). 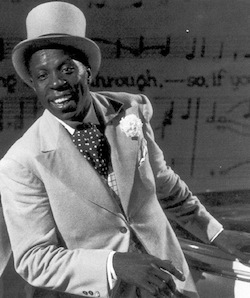 They even performed in the Ziegfeld Follies of 1936 and Babes in Arms. 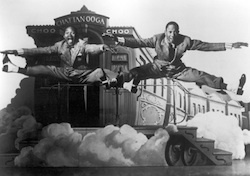 The brothers have received Kennedy Center Honors and have had the documentary The Nicholas Brothers: We Dance and Sing made in their honor. 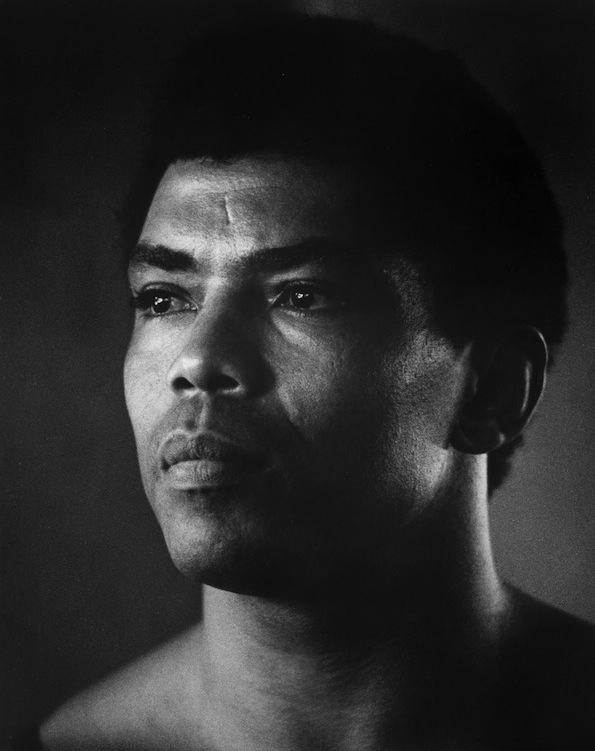 Photo (top): Alvin Ailey. Photo by David Moore. Dance Heritage Coalition. “America’s Irreplaceable Dance Treasures.” www.danceheritage.org/treasures.html. 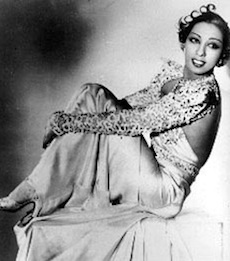 Official Site of Josephine Baker. “Biography.” www.cmgww.com. 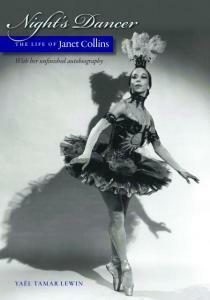 “Janet Collins, 86; Ballerina Was First Black Artist at Met Opera.” Dunning, Jennifer. New York Times. May 31, 2003. www.nytimes.com. Alvin Ailey American Dance Theater. 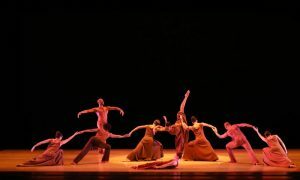 “The Ailey Legacy.” www.alvinailey.org. Dance Theatre of Harlem. “Who We Are.” www.dancetheatreofharlem.org.